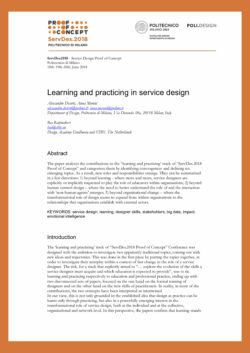 STBY is proud contributor to the book ‘Service Design: Insights from nine practices’ that has recently been translated to English. 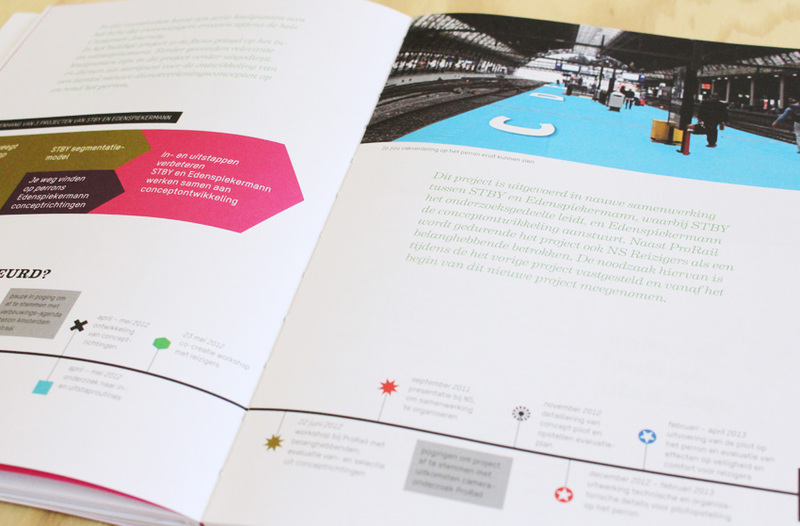 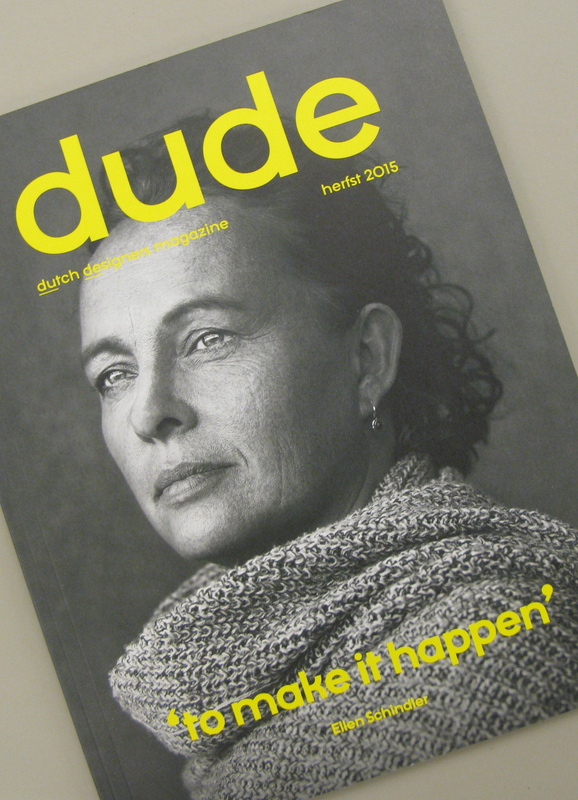 This book is the result of a three year service innovation programme ‘Service Design in Practice’, funded by the Dutch Ministry of Economic Affairs, the municipality of Utrecht and the Utrecht province. 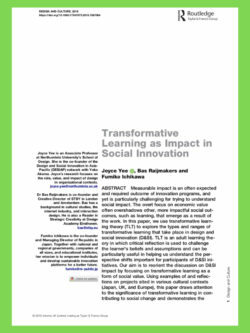 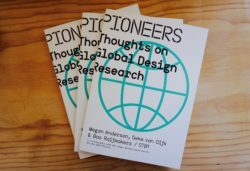 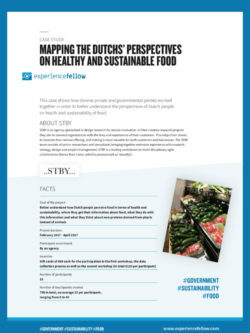 The book was edited by academic researchers from TU Delft and Hogeschool Utrecht, who followed the proceedings of a series of case study projects. 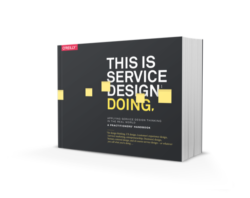 The various chapters provide an inspiring and instructive look behind the scenes of some of Service Design projects, including two by STBY. 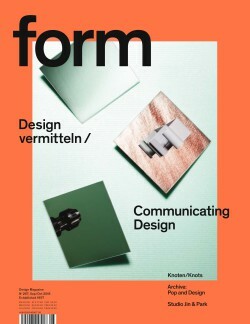 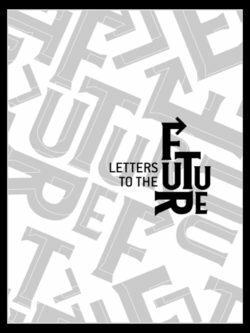 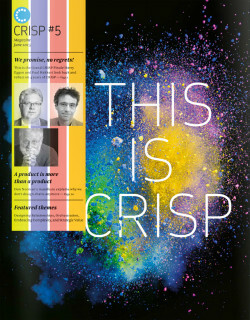 The editors reflect on the approach, experiences and lessons learned during the projects, as well as the broader scope of what happens from the start to the finish of such a project. 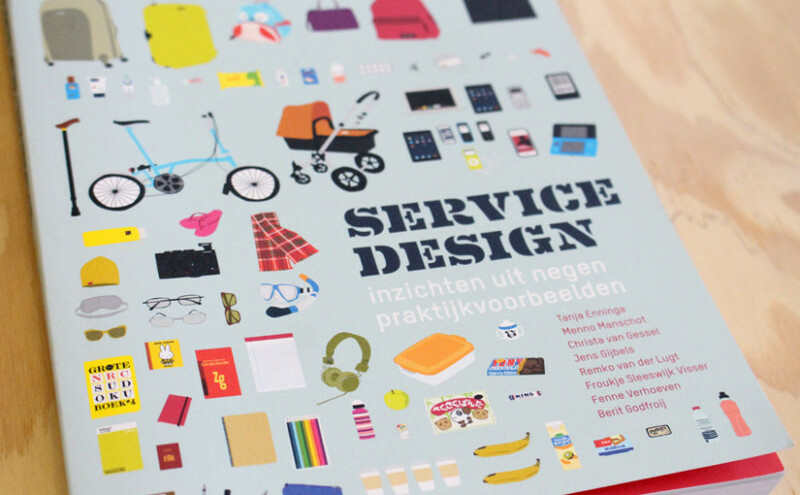 The book was first published in Dutch (you can download the Dutch version of ‘Service Design: Insights from nine practices’). 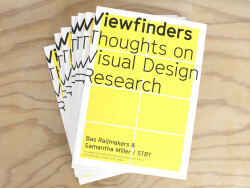 Recently, the book was translated in English. 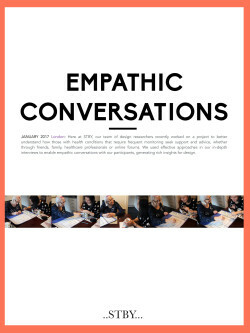 You can also view and download the English version of this practical book.